The Federal B-20 mortgage and provincial tax measures introduced in 2018 have brought about a harsh housing reduction in the current and existing home sales market. Retrenchment has mostly been essential within larger urban markets. This will help in the decrease in new home activity in 2019. Home sales in real estate have fallen to a multi-year low pace. Credit constraints together with high-interest rates have triggered a considerable decrease in the purchasing power of buyers, hence price declines and slow activity in the sectors of the economy. Major real estate markets in B.C.’s has felt the federal mortgage stress test. This is because of the already-high housing cost. In other highly priced markets, where buyers are already self-conscious in their buying ability, the stress test makes them come up more to get into the real estate market. Use of higher down payment is the usual way to make up the difference. In Vancouver, it might be an extra $80,000 when compared with an additional $35,000 in Winnipeg. As it’s predicted, existing home sales will turn higher by mid of 2019 hence lower prices inducing buyers to enter into the market. The downturn will be unassuming compared to other previous episodes. The Benchmark MLS prices are coming down, and the expectations are that buyers will come back. Since the economy is still sound, then there will be a return in demand. All that is needed to be looked at is about the buyers being able to get financing for their home purchases since sellers don’t have their backs, and so they don’t necessarily have to sell for a lower price. The current slowdown being experienced in home sales might continue to pull down on the overall economy over the next coming years with the housing starts and residential investment following the decline in sales. The housing starts trail the cycle of sales and are predicted to decrease by 20 percent in this year to 32,600. The current demand down cycle results to higher inventory of new homes and reduced activity of condominium pre-sale hence forcing most developers to have construction delays or even forced to cancel projects. Multi-family housing starts will trigger most of the decline experienced and be highly concentrated in Metro Vancouver. The Government investment in real estate housing will provide some balance hence leading to a reduction in the private investment. Also, the residential investment spending declines with 8 percent this year on fewer housing starts, and a slowdown in renovation is hence spending reducing in 2020 before getting higher. Real GDP is predicted to slow to 2.1 percent in this year before rising again to 2.4 percent in next year and 2.8 percent in 2021. A build up in significant capital project construction in both private and public sectors will be a strong hence balancing to the decline in the residential activity. Moderate population growth is also a determined source of growth whereby there will be underpinned in consumer spending. British Columbia’s major urban centres have issues on handling the housing crisis. 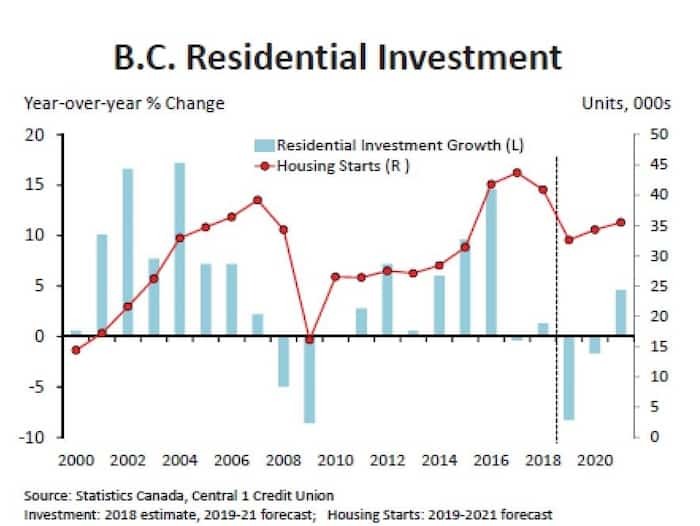 Prices of homes and rent have built up hence making it out of reach for many British Columbians. The key measure in solving this housing crisis is the speculation and vacancy tax. People living and working in B.C. deserve a moderate place to call home, and the provincial government is taking measures towards ensuring this. Speculation and vacancy tax is a 30-point plan of the provincial government towards having affordable housing for the people of B.C. There are two kinds of taxes that are subjected to Vancouver homes. 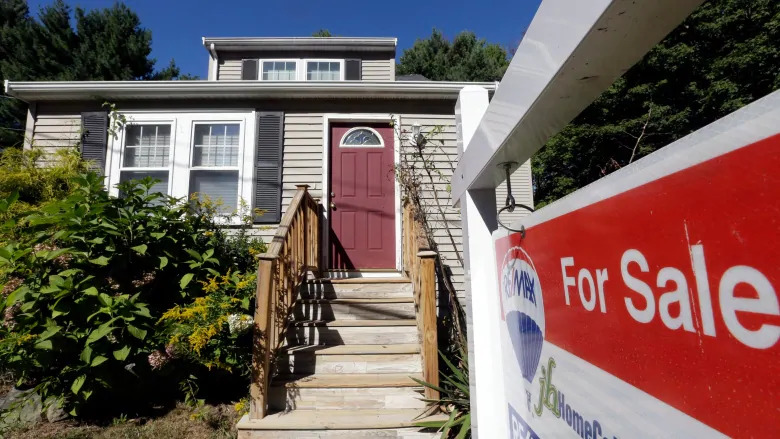 These include the speculation tax levied on homes located in certain parts of the province and the vacancy tax for homes (empty home) in the city. 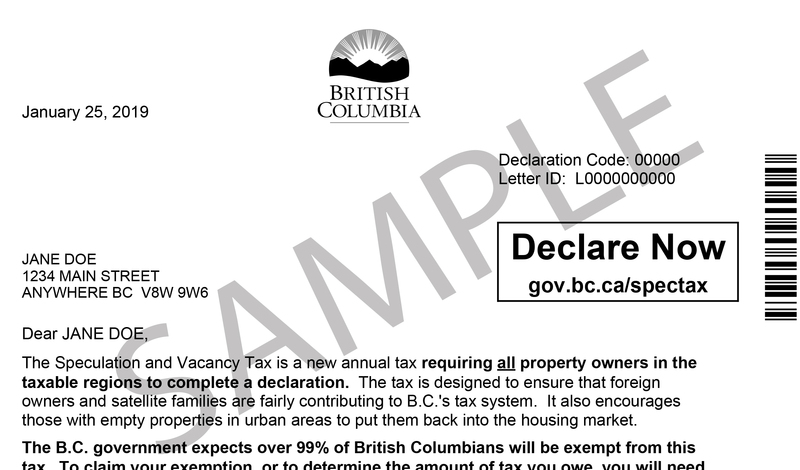 The annual tax aims towards domestic and foreign speculators who own homes in B.C. but don’t make payments as per where they live, making changes in an empty home to have good housing for the people, and also raising revenue for the support of affordable housing. 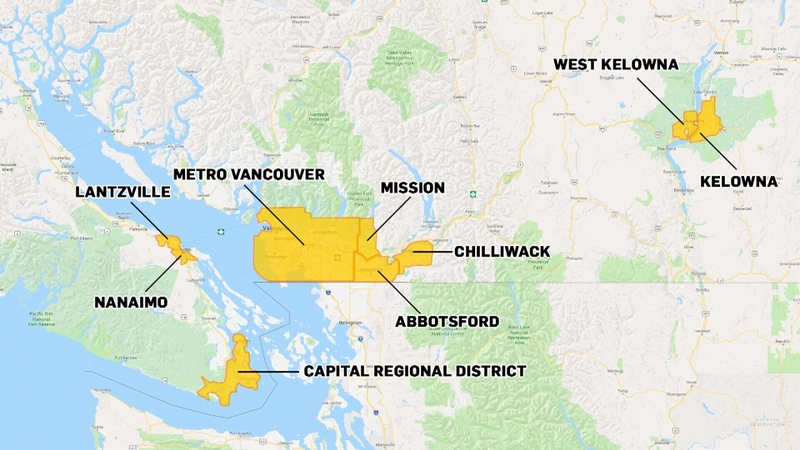 All homeowners located in B.C. where taxes are chargeable, must completely make a declaration every year. Vacancy tax in Vancouver was effected in 2017 and 1% is charged as an addition on homes that are not the fundamental residence of the homeowner. This applies to unoccupied homes for six months or more a year. British Columbia speculation tax, passed in the fall of 2017, also applies to Vancouver’s housing properties. The rate in 2018 was at 0.5% of the assessed taxable property value. As stated by the legislation in 2019, foreign homeowners (satellite families), charges will be at 2% whereas Canadian nationals (Canadian permanent residents) will still remain at 0.5%, same as last year. This year’s tax will be due on July 2, 2019. According to legislation, for a homeowner to qualify for a speculation tax exemption, the purchase of the property must be on or before Oct 16, 2018. If forbidden by the development bylaws from a home being rented out, then speculation tax for 2018 and 2019 will be exempt for the homeowner. Similarly, the city’s Vacancy tax exemption applies. Empty housing properties for over six months due to rental restrictions will be exempt. This will happen if the bylaws were in place from Nov 16, 2016. There will be no charge if there is no residence on the property and the buyer has a vacant on which he or she has a plan for a building. Also, no tax will be charged on properties purchased for the current year. Another issue that may make homeowners qualify for the exemption is an illness. 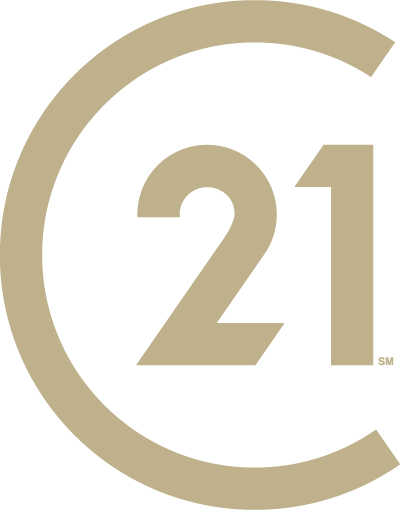 There are full lists available for both the province and city. In order to claim for an exemption, properties registration by homeowners must be done by March 31, 2019. For registration purpose, it is very simple and can be done either by the use of phone or online. In case a home is owned by different owners, or even a spouse, you must have separate declarations for each owner.